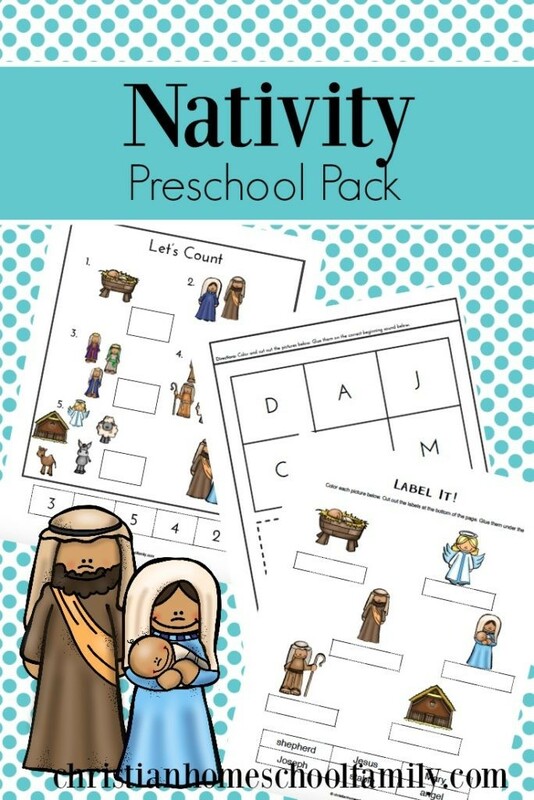 As a homeschool family, I always love to find FREE quality printable worksheets. Here are some free Christmas worksheets I found. You can use them to teach your child about letters, math, and more. Looking to save on paper? We love to print these sheets on the backside of old worksheets, shopping lists, etc.